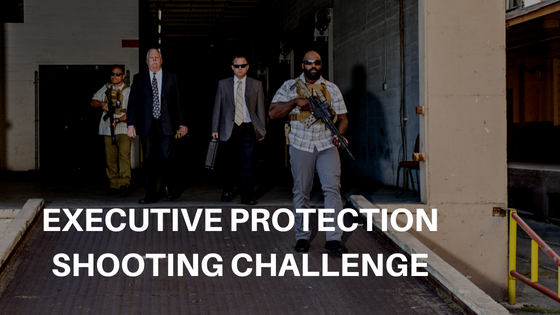 This was 2017’s executive protection shooting challenge! A very good time but I must be honest, I am totally looking forward to the shooting challenge of 2018. I’ve been training and I am planning on changing the game this year and coming in at least top 10. In this competition, I believe I was 15th or 16th.